The trend for running barefoot has taken the world by storm since the book ‘Born to Run’ was published. It had a simple message: Humans did not evolve to run in heavy shoes that ruin the runner’s natural gait and style. Shoes tend to encourage runners to strike the ground with their heels first, whereas barefoot runners land more on the forefoot. The barefoot revolution was begun and it has grown and spread to many countries. 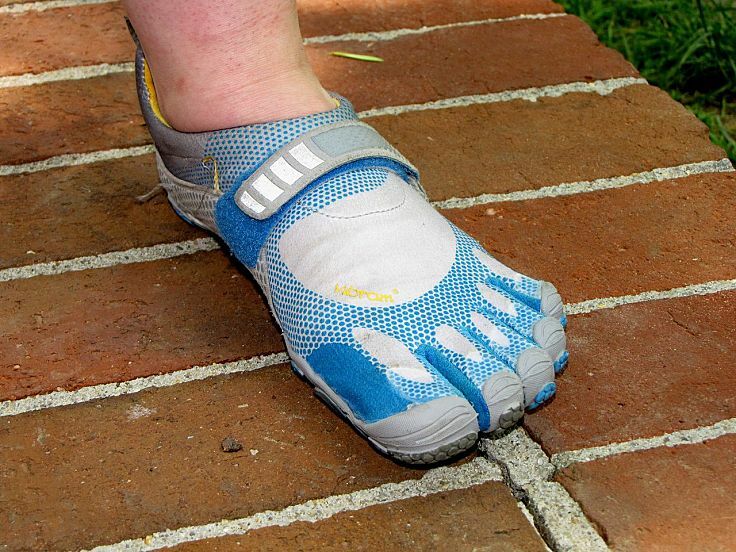 Running barefoot on asphalt or concrete, without cushioning is going to cause jarring and shock to the leg joints that will eventually cause damage. Running on gravel or rocky pathways is simply painful. But there are now a set of ‘bare’ running shoes that allow the feet to move freely, but have a minimal tread on the bottom to cut down on abrasion. 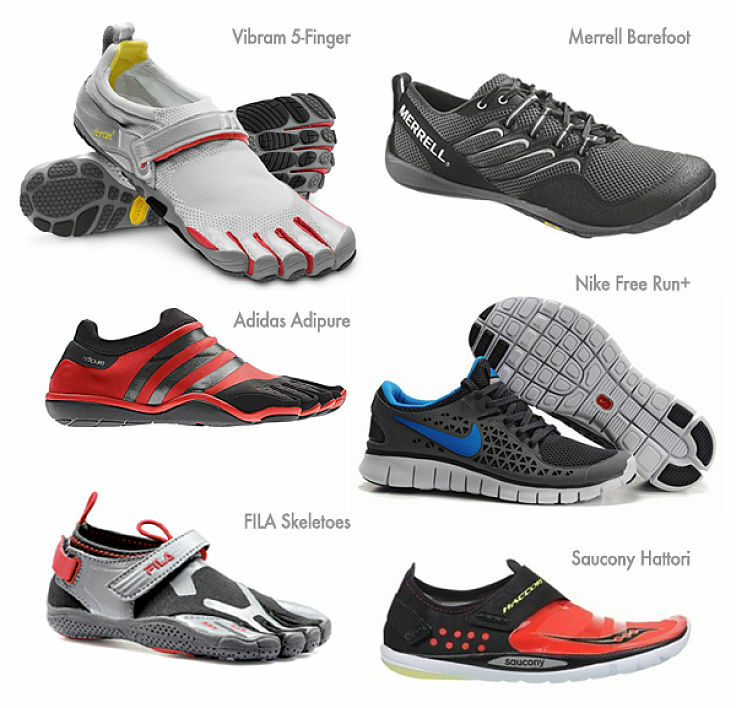 These minimalist shoes allow people to run virtually barefoot and to get all the potential advantages. 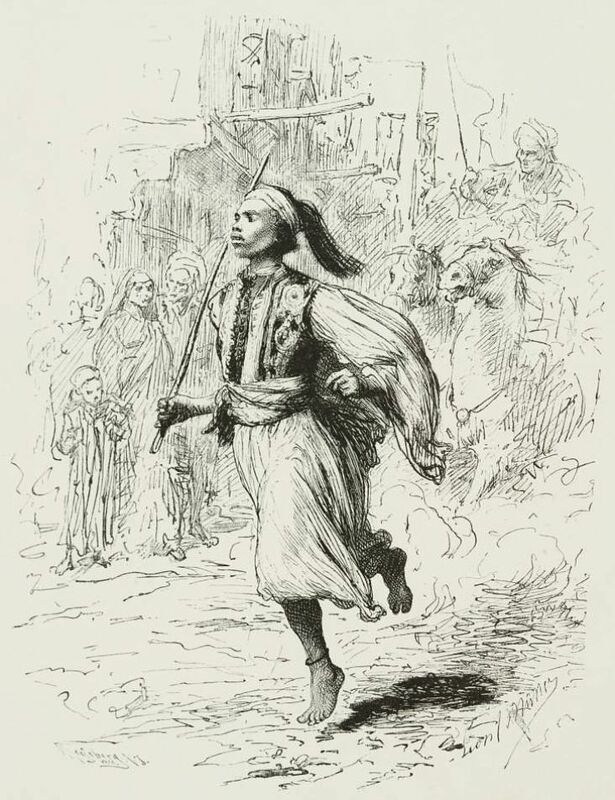 The ancient runners, who were barefoot devotees out of necessity were probably a lot lighter than most modern men and women. More weight means more stress and trauma on the legs and feet. Watch out for people running barefoot, or in barefoot style shoes. Ask yourself: “Do they look like they are having a good time? They often are very intent on watching out for stones and other sharp objects. Even their gait appears to be awkward, perhaps because they are so careful to avoid stress on the feet and knees. There is no real scientific evidence that barefoot running is really more "natural", and the change in gait is beneficial. Similarly the claims of reduced rates and risks of injury are largely anecdotal, and have not been carried out over a long enough period of time to be conclusive. 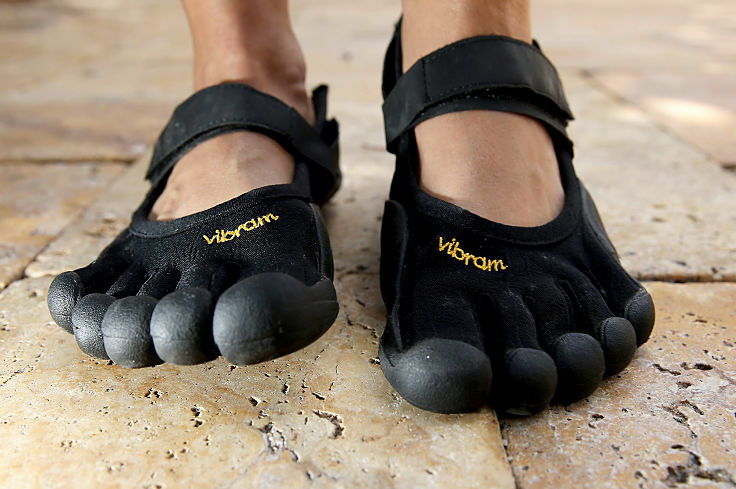 One group wore the famous Vibram FiveFingers barefoot shoes and followed the recommended guidelines. The second group wore their usual running shoes and kept to their existing styles. 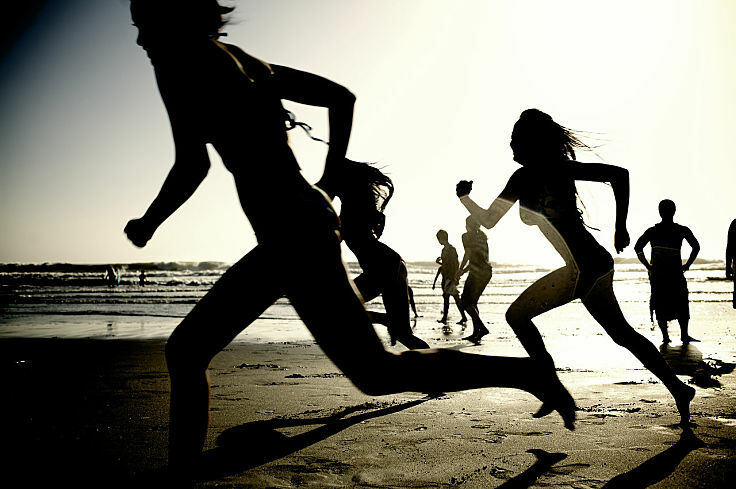 After 10 weeks about 50% of the barefoot runners showed increased levels of bone marrow edema. This is a build up of fluid in their feet was found to be caused by bruising. This was seen as an ‘early warning’ sign that something was going wrong and could lead to other injuries in the future. Two of the barefoot group had developed stress fractures. Almost all of the barefoot group were running less than those in the control group. Although the study had few subjects and was relatively short it does suggest that more period will experience problems at least in the transition phase. The conclusion from this is that "Foot-in-a-running-shoe" may be a better option to avoid the risk of injury on hard surfaces for most people. Standard running shoes are not really suited to running on a beach because they get wet, they get full of sand and frankly running barefoot of the sand is wonderful. Provided you choose the ideal point up the beach from the wet area you can usually find an ideal surface – hard enough to support your weight (unlike the soft sand) and yet with a little ‘give’ to cushion the impact. If you choose the wrong phase of the tide or the wrong weather conditions you may be forced to run in the soft dry sand, which can be tough, or within the shallow water. The only other worry is sometimes you will have to run on a slope and this can be risky for injuries are strains. Running on a beach is heavenly.